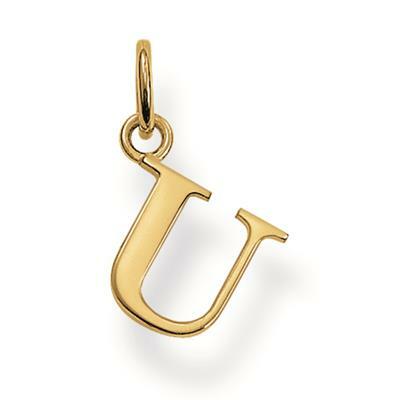 Why not personalize your necklace further with this fabulous yellow gold plated letter U. Each letter is 925 sterling silver plated in yellow gold for a fabulous finish - Choose your initials or why not choose those of a loved one so they will always be close to your heart. These are a great addition to any Thomas Sabo necklace or can be worn singularly on a chain. Both giving a fabulous look!